Wish you a Merry Christmas and a Happy New Year « Mods and Tutorials for VldPersonals. Hire us to design your site. 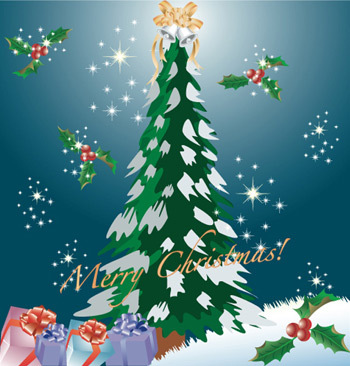 VldMods wish you all a Merry Christmas and a Happy New Year. Sorry guys have been very busy this year. and know many of you had need my help.